This post has been compensated by Rumba Meats. All opinions and recipe for liver with onions are my own. 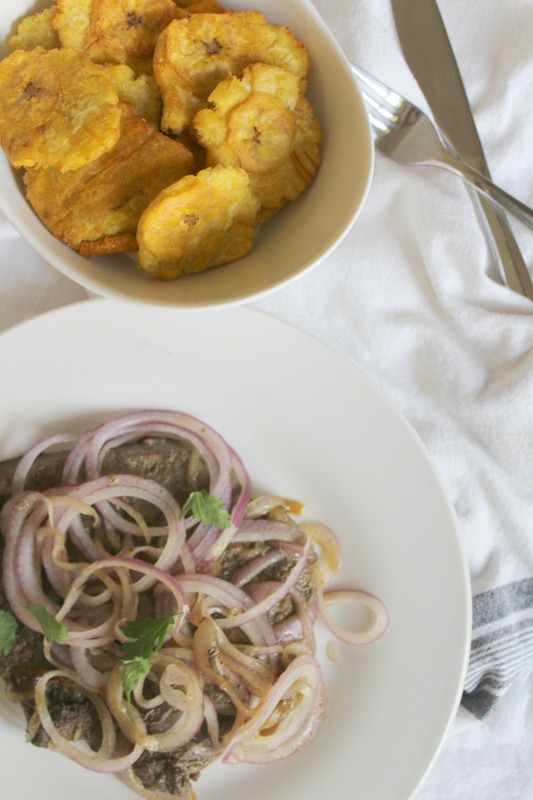 If there is a recipe that reminds me of my Dominican roots, it is “Hígado Encebollado” (sautéed liver with onions), I remember my tía Nenena preparing this inexpensive yet delectable recipe and us getting ready and excited for dinner! 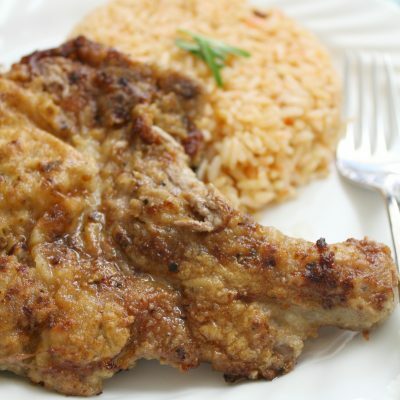 Although most of us in the family knew how to cook, my tía was the “lady in charge” of the kitchen when it came to preparing those authentic, traditional dishes with uncommon cuts of meats such as beef liver, tongue or beef kidney; There was something about her seasoning that made everything taste better. 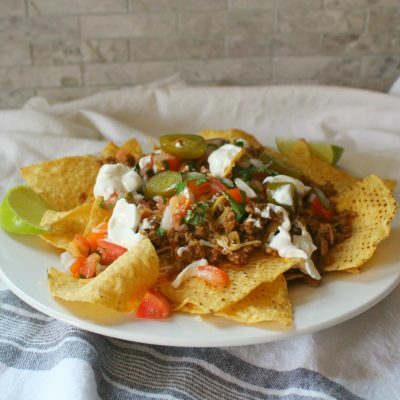 When I came to the United States I thought it was going to be hard for me to recreate authentic Latinos dishes, especially those made with unusual cuts of meat. To my surprise finding organ meats here is not difficult at all. Beef Liver is used in North America and many other countries just like any other cut of meat; In the island of Dominican Republic, it’s usually prepared stewed or sautéed with onions and it is rich in iron which makes it perfect for people with iron deficiency. 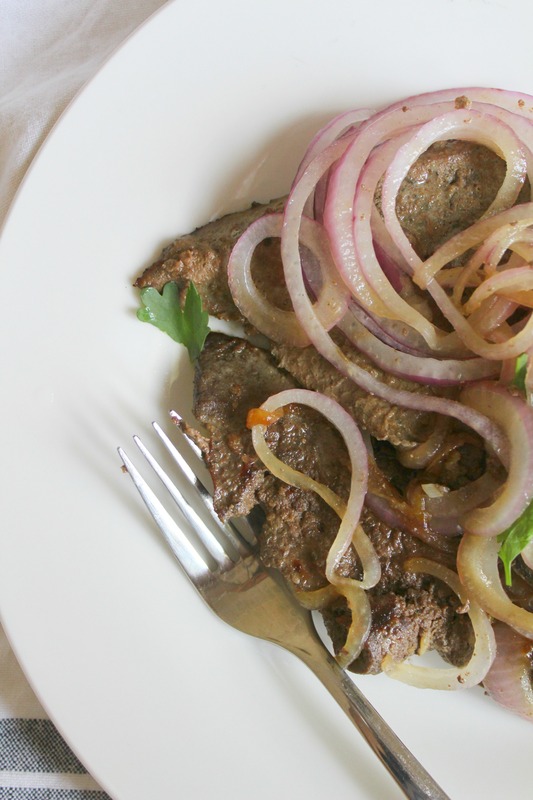 My recipe for liver with onion is very simple and I try to keep it as authentic as possible but with a little twist– I love to marinate the liver in some red wine before cooking. To me, the liver turns out tender and more delicious this way. 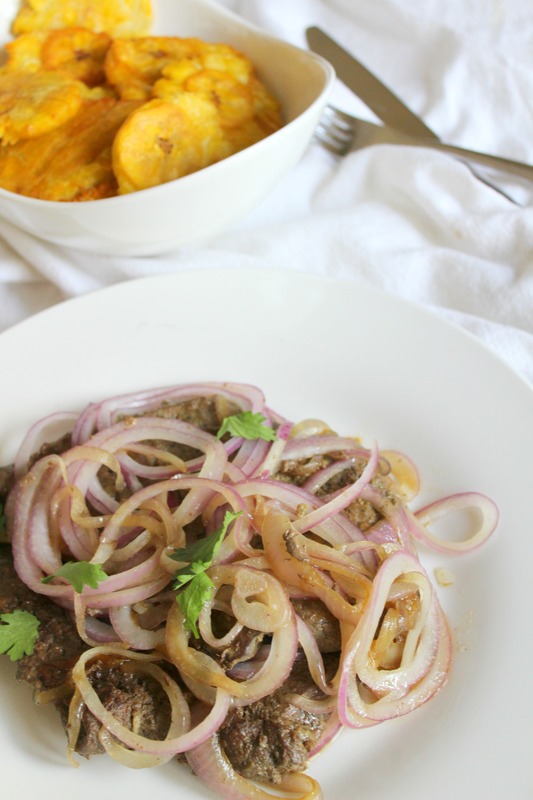 Celebrate Hispanic Heritage Month with this easy recipe of liver and onions. Clean the liver (if necessary) by removing the outer thin layer. 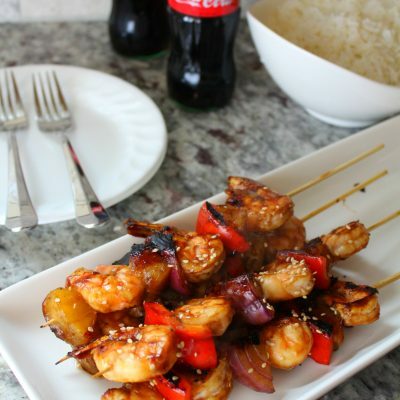 Place in a deep bowl with the red wine and let it soak for at least 30 minutes. Remove the liver from the wine and discard the wine. Pat dry and season with oregano, garlic, salt, and black pepper. Add the oil to a large skillet over medium-high heat. Cook the liver about 2-3 minutes on each side. Remove and transfer to a plate. Add more oil if necessary to the skillet and cook the onions until soft. Cover the liver with the onions. 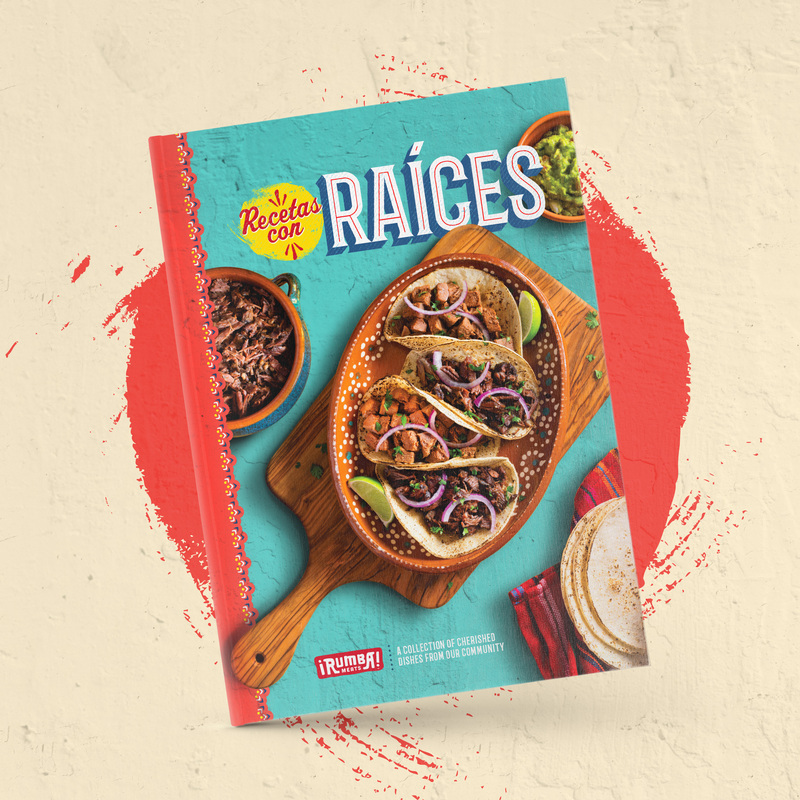 And to celebrate Hispanic Heritage Month, Rumba Meats® has created the beautiful cookbook “Recetas Con Raices” a collection of traditional recipes (including mine!) 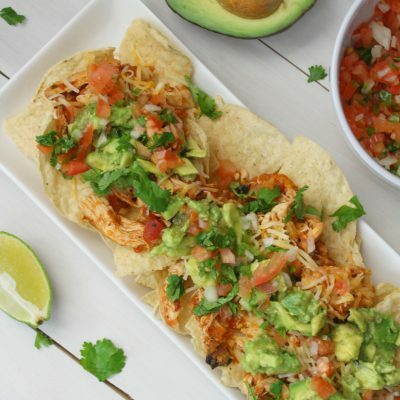 from 12 different Latin American countries featuring Rumba Meats products. 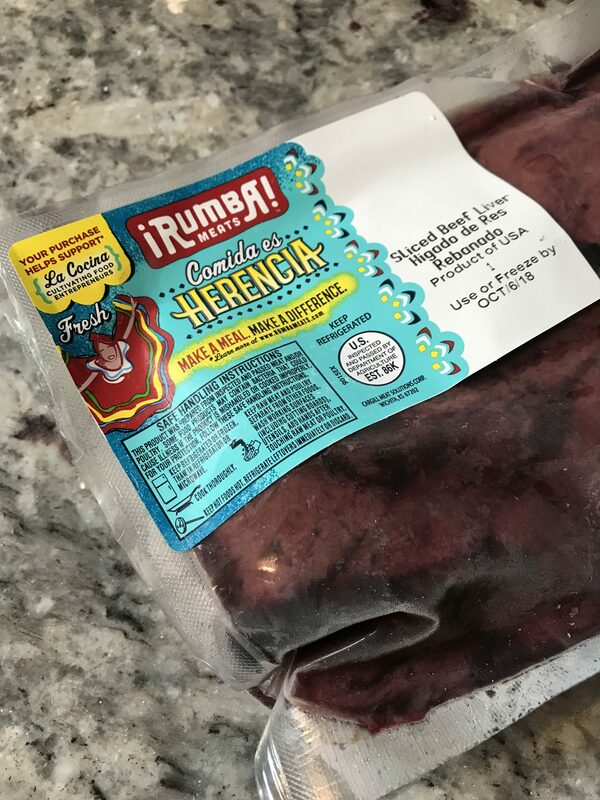 Also, your purchase of Rumba Meats during Hispanic Heritage Month (September 15-October 15) helps support La Cocina-a nonprofit organization cultivating food entrepreneurs of diverse nationalities. 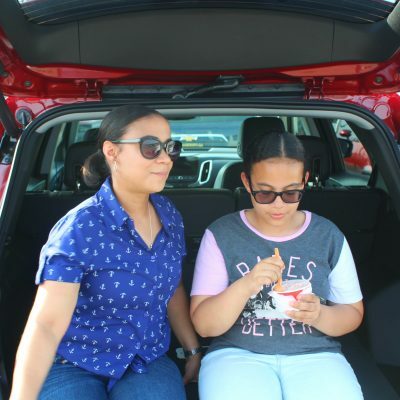 La cocina provides affordable kitchen space, technical assistance and access to market opportunities, primarily for women from immigrant communities. 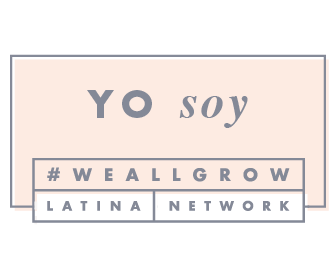 Head to my Instagram page to celebrate Hispanic Heritage Month and to win a “Recetas Con Raices” cookbook. Celebrate with us and as always!